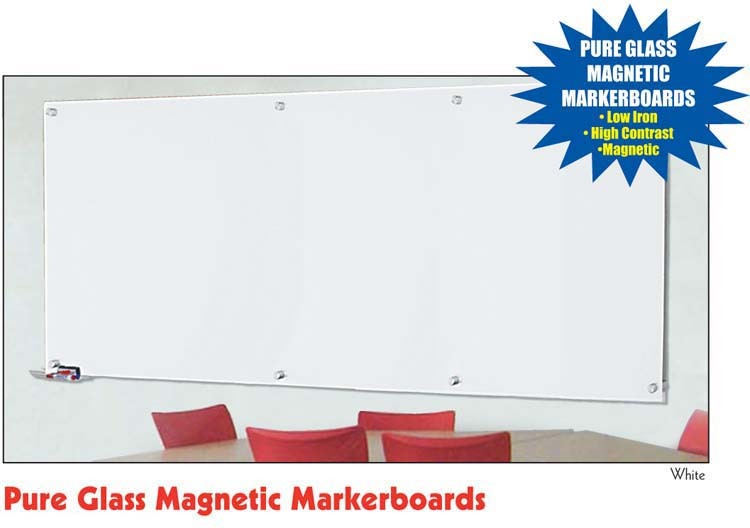 Use our new glass markerboards to create a functional design element that will enhance any room with the elegant style of modern glass. 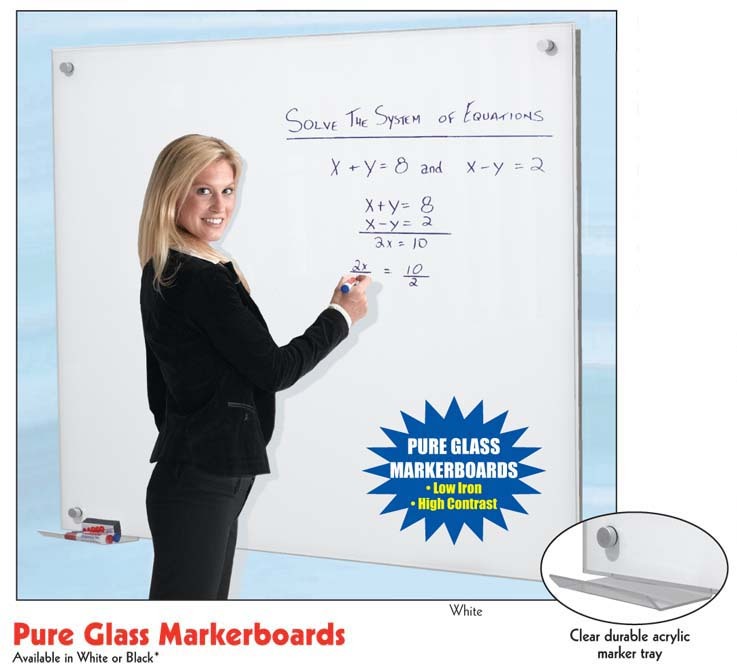 These high performance boards are made of durable tempered glass. 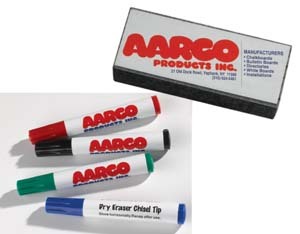 Their high gloss, non-porous surface provides a silky smooth writing surface that cleans easily. The white background provides high contrast for vivid graphics and maximum visibility. 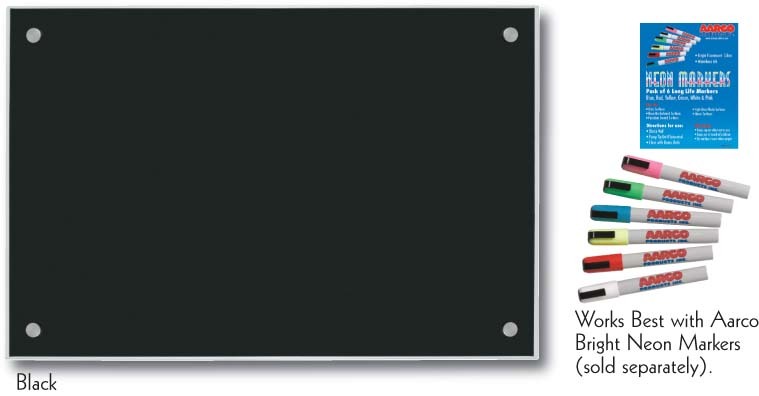 Outdoor Message Centers | Marquee Changeable Sign System | Plastic Lumber Mesage Centers.